“Door-to-door rounds of Kurenti is a Shrovetide custom practised from Candlemas (2nd February) to Ash Wednesday. 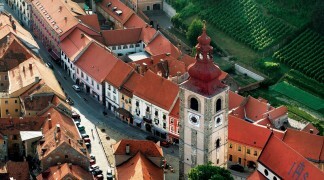 Kurenti practise their rounds through villages, and since the second half of the 20th century also through the town of Ptuj. Groups consisting of Kurenti and one or more devils, run from house to house, form a circle in the yard and jump around the landlord and his wife. According to their beliefs, the noisy bell-ringing and brandishing of the wooden stick will chase everything evil away and will bring happiness to everyone they visit. Householders offer them food and drink, women give out their handkerchiefs as a sign of affection. The custom of breaking a clay pot by the landlady for thanking Kurenti at their very first annual round is still alive” (ich.unesco.org, 2017). DT Slovenia always strives to give its guests an opportunity to get in touch with Slovenian culture which is why special events can be organized by DT Slovenia, where guests get introduced to Slovenian cultural heritage, such as Kurenti. 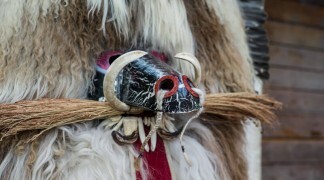 DT Slovenia would like to incorporate the Kurenti in a “DT cultural experience”. Guests depart from Ljubljana to Ptuj, where they visit the museum and get acquainted with Kurent and other traditional carnival masks. 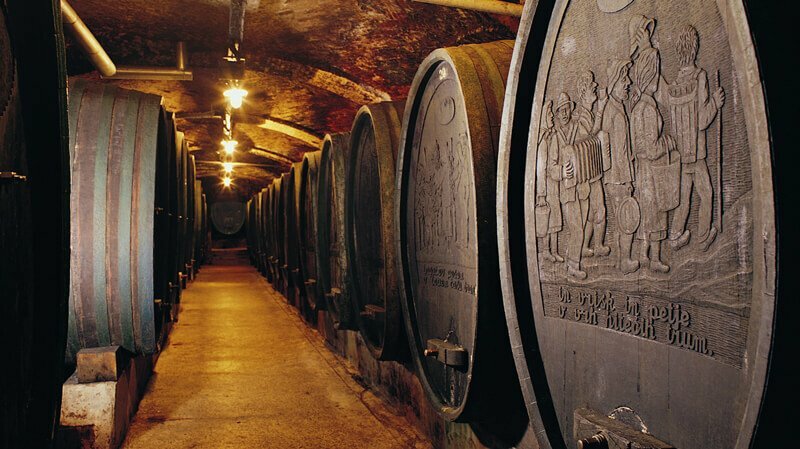 After the visit, they visit the old town of Ptuj, by visiting the oldest Wine cellar in Slovenia. Its unique setting impresses with its medieval chambers and cellars. After lunch they participate in Kurent workshop, where they meet with locals, who show them how the masks are made. After the workshop guest return to Ljubljana. 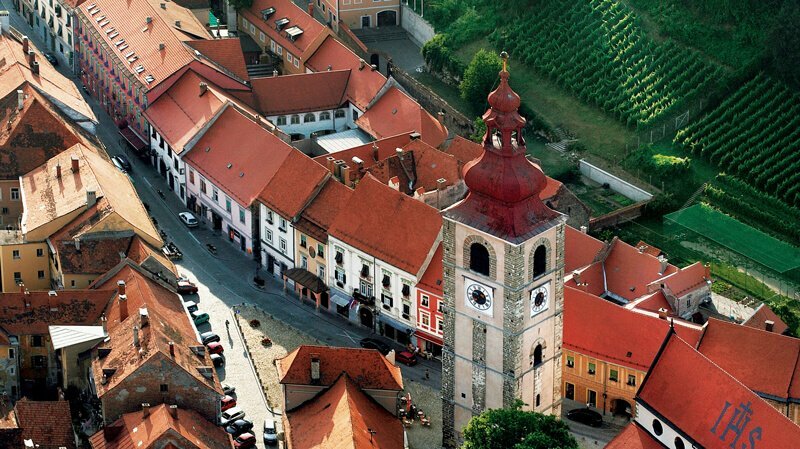 Ptuj is also one of the three oldest Slovenian times, dating back to the Roman Empire. The Roman games are an activity that can be on the schedule too. The blend of the activities will be enriched with incentive touches that will enhance the overall experience. 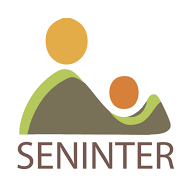 If you are planning a specific event in Slovenia, simply contact us for support.